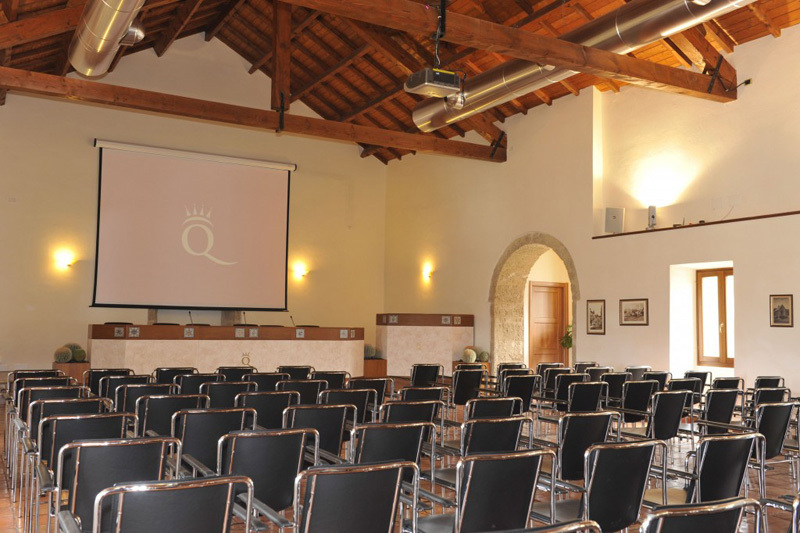 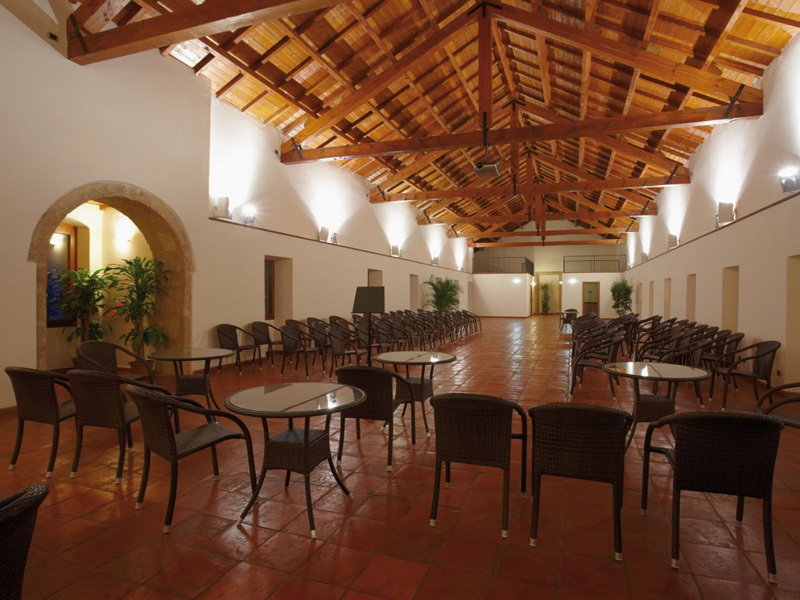 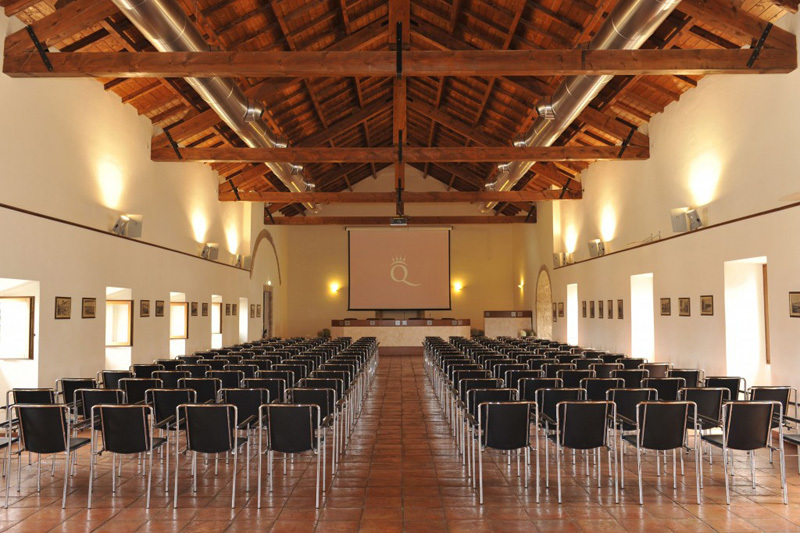 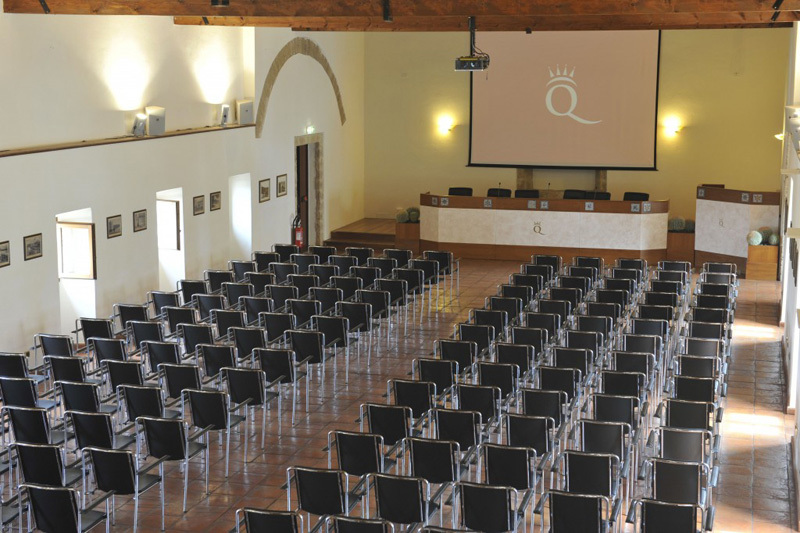 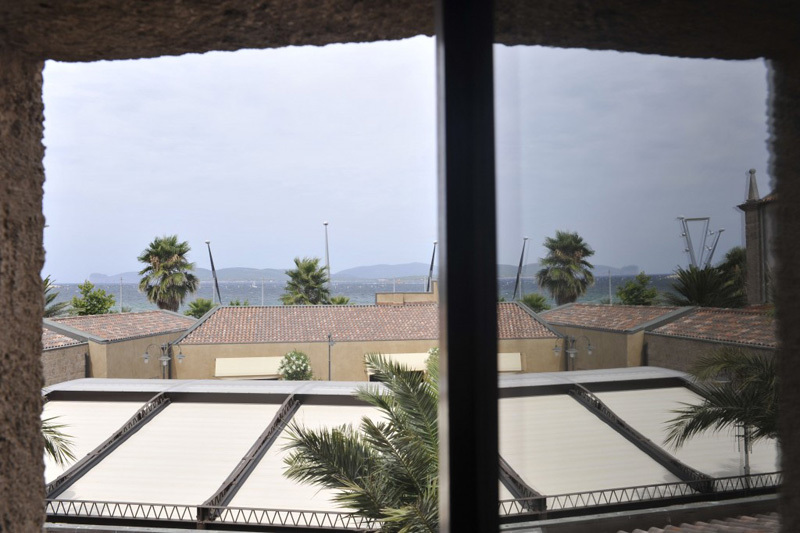 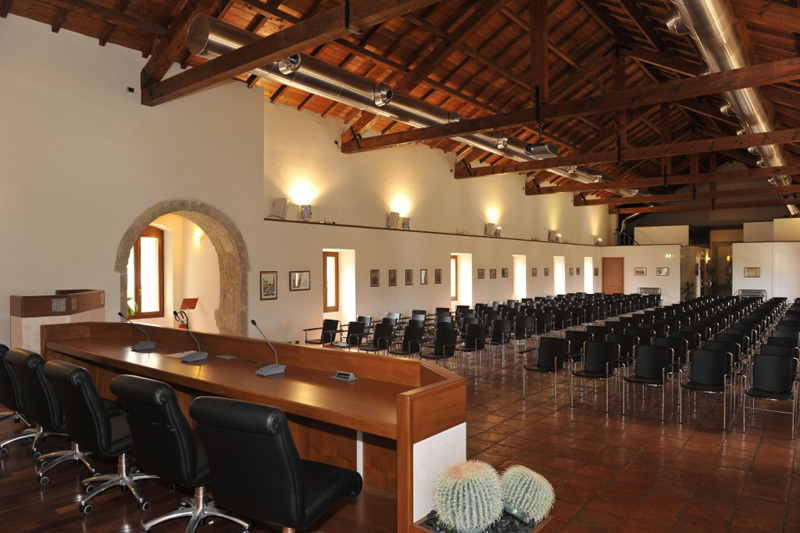 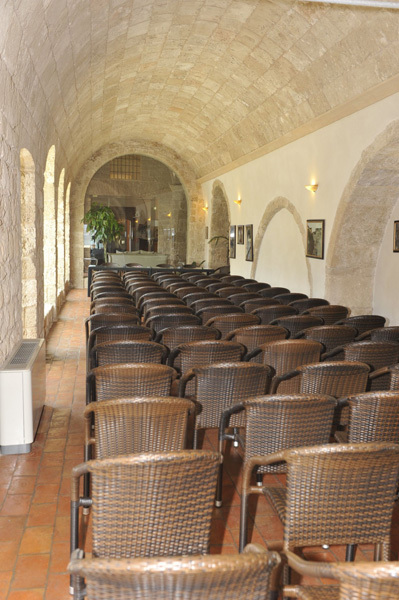 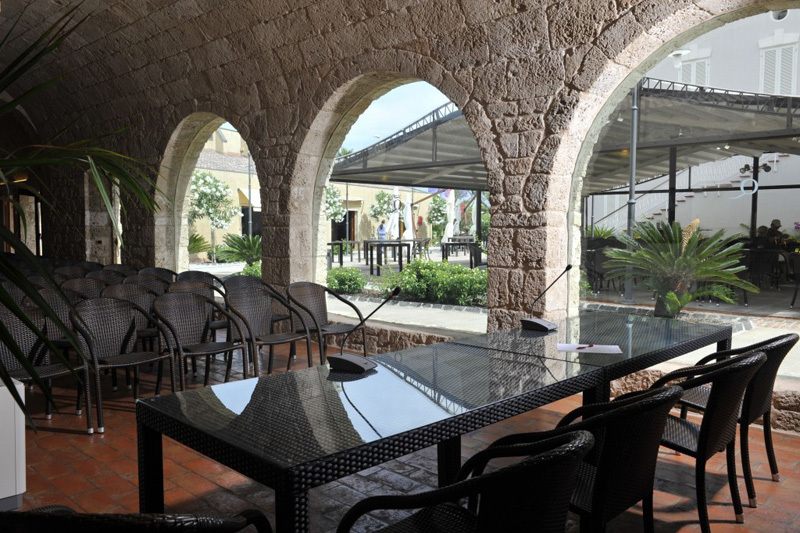 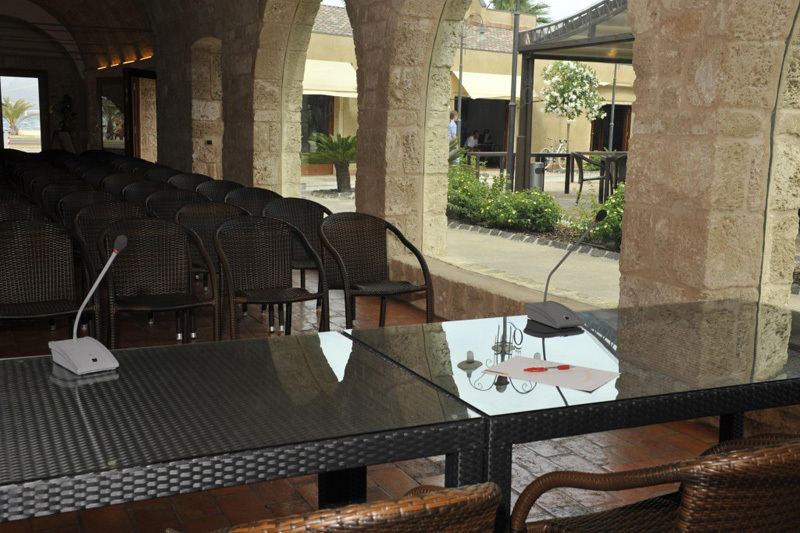 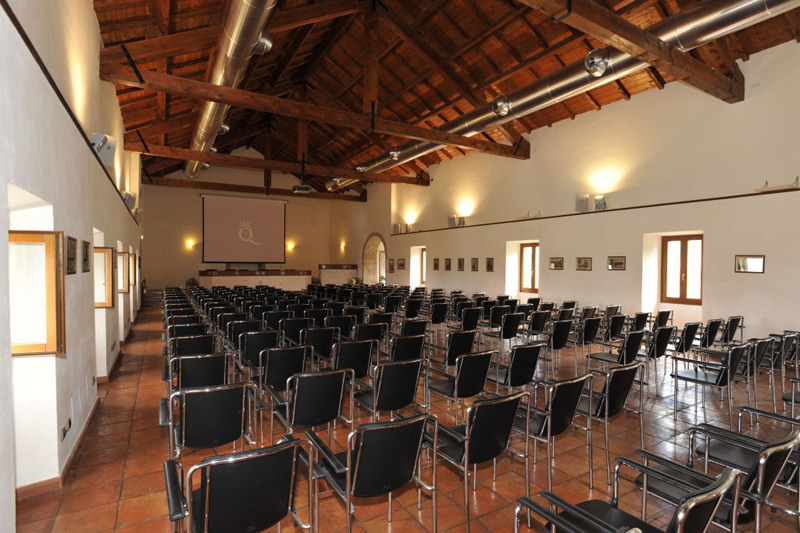 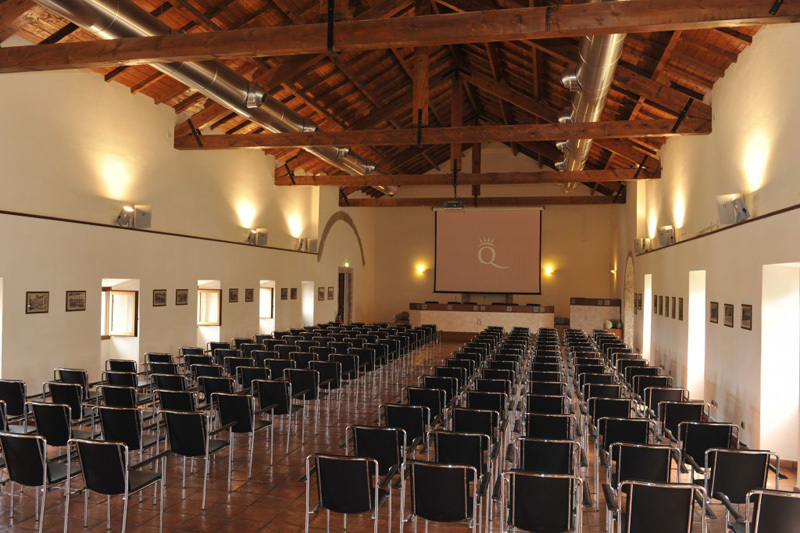 A conference centre in Alghero, open all year, equipped with cutting-edge technology. Quarté Sayàl has played host to major events such as the presentation of a new Nintendo console. 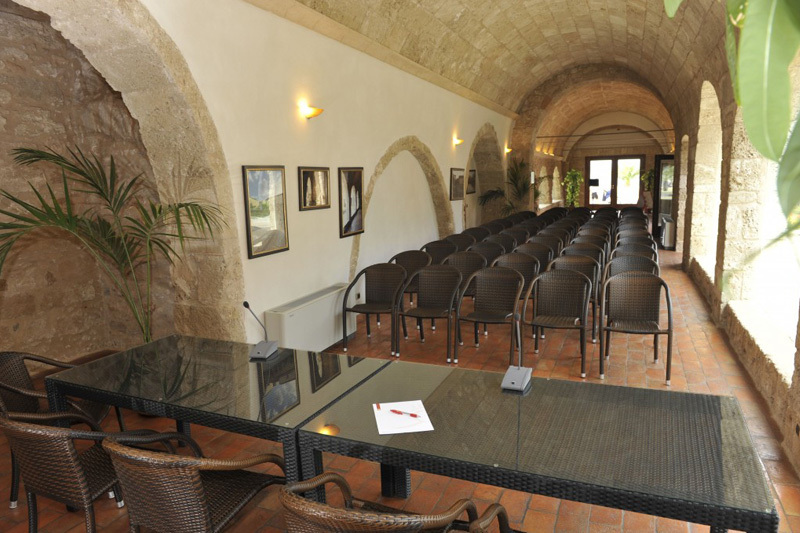 It also served as the main location for the "Rally del Corallo" (official trial of the European Vintage Rally Championship) and "Una movida por la Vida"
A team of professionals is at your disposal to come up with competitive, effective solutions. 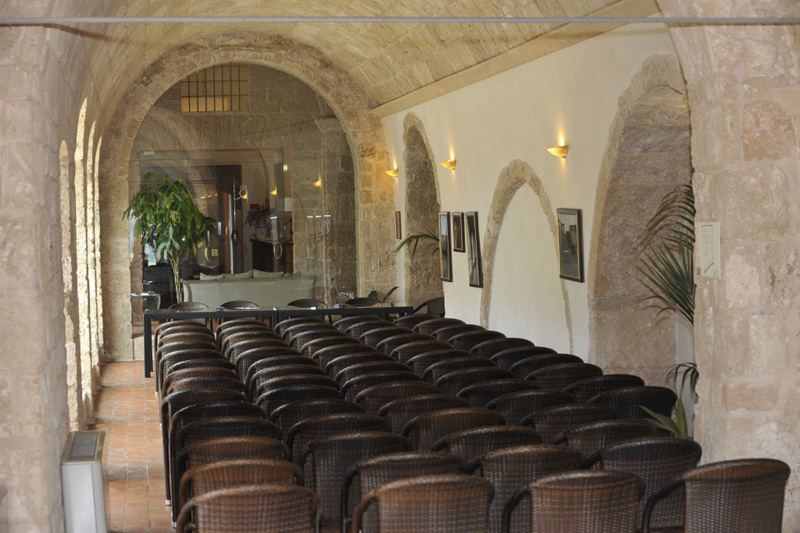 in the delightful surroundings of Quarté Sayàl. 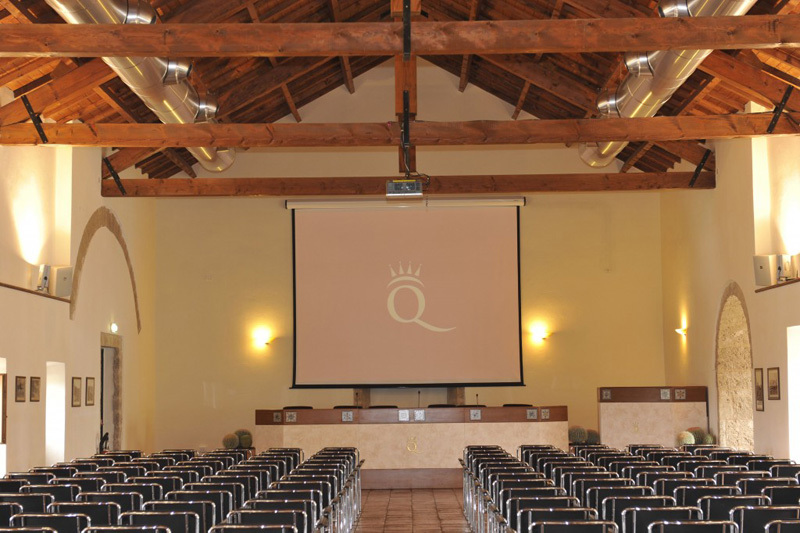 of the past to project you forward into the future. of 240, with the option for auditorium or horseshoe layouts. 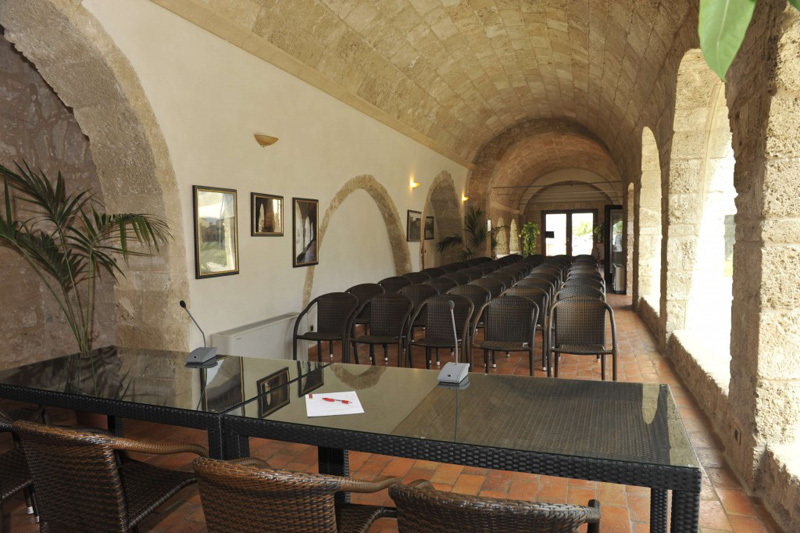 The second conference room, the "Arch Room"
with the Bar and the Restaurant and offer secretarial and welcome services, including a cloak room.